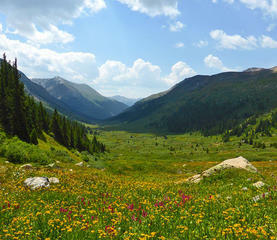 Aspen is the epitome of a hiker’s paradise with a system of trails for all abilities. Whether it’s the multi-night trek across the Four Pass Loop for experts or a paved path for beginners, the scenery through fields of wildflowers, across rushing streams, or deep into a dense forest will stay with you forever. 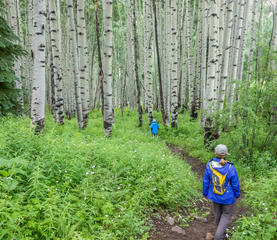 Visit Aspen Trail Finder, one of our favorite local sites, for an in-depth database of all area hiking trails.